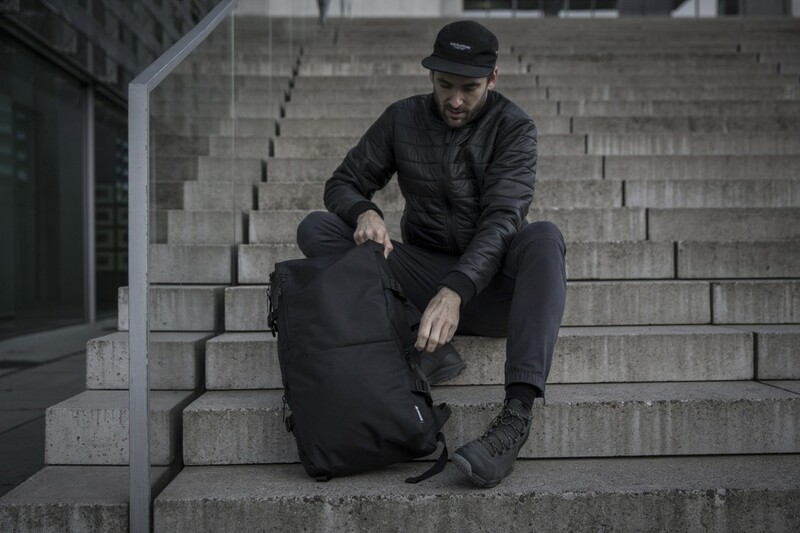 As I’ve already discovered while testing Ignoble’s Cora backpack two years ago, not only are all the products from this still quite young Californian brand beautifully designed, they’re also practically indestructible. My Cora backpack has accompanied me everywhere, on urban adventures in Istanbul to hiking Mont Blanc’s glaciers, and it’s still in great shape. What I find particularly satisfying is that, despite the strength and promise of their range of products, Ignoble, as a brand, has nevertheless retained their humility. You can feel that what’s important to them is developing good, functional products, and not just to capture as large a market as possible through, in the end, bland mass-market designs. It’s also wonderful to see them remain true to their philosophy with respect to their choice of materials and colours. For Ignoble, that means nylon and black, not distracted by the fashion of the hour. It shows real authenticity. 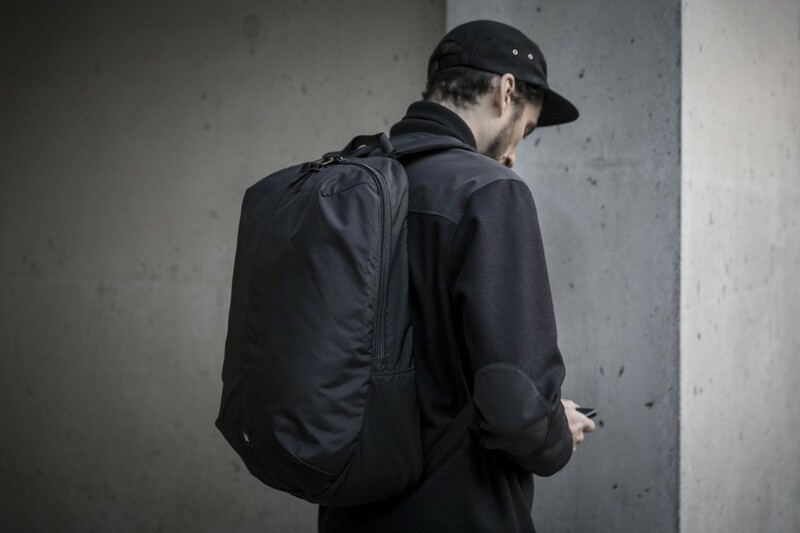 All of which makes me particularly happy to get the opportunity to take a closer look at three of Ignoble’s new backpacks. The Marion is a genuine work horse with a volume of 29 litres. The unusual, narrow form is, proportionally-speaking, quite long, and almost square in shape. 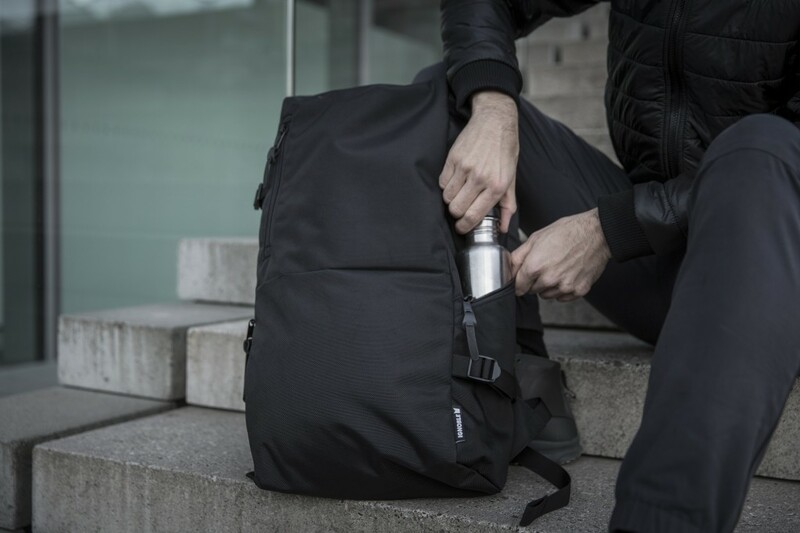 On the most basic level, the Marion consists of one large compartment and two smaller, zippered side pockets, large enough for water bottles. For fast access to your important things like keys, phones or notebooks, there is an extra pocket sewn into the front of the backpack, with a side zipper. 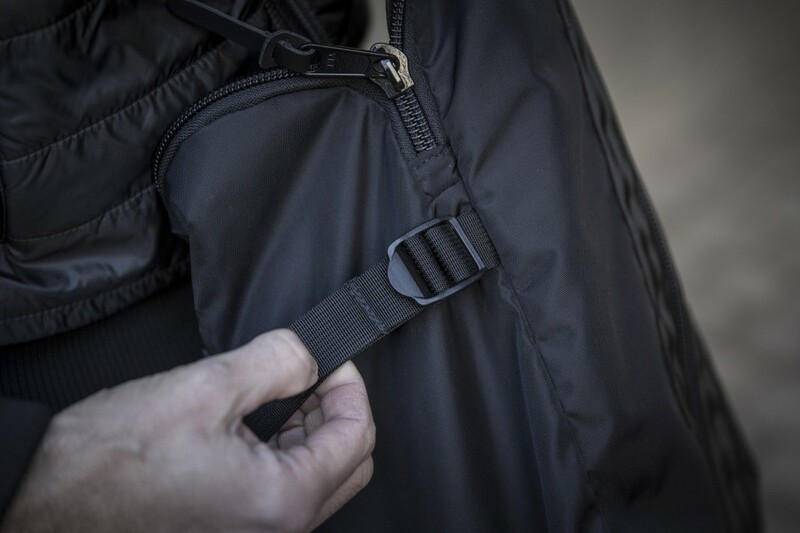 Compression straps on the sides of the backpack offer additionally the possibility to attach camping/yoga mats, extra clothing or a bike lock, for example. The Marion opens from the top and has, inside, at the rear of the backpack today’s almost mandatory laptop sleeve. 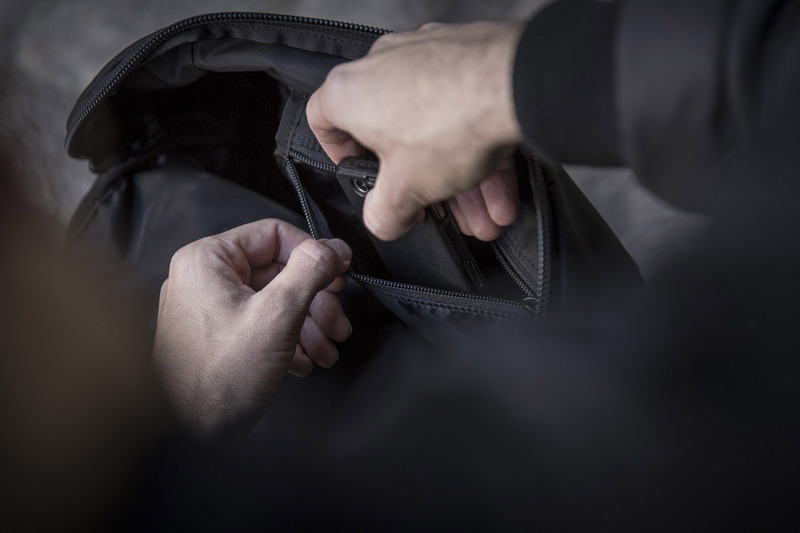 There’s also an extra, small, zippered hanging pocket for valuables. Inside, the Marion sports a dark blue lining. My guess is that the lighter colour was chosen to help with the visibility of the contents. It also looks good, of course. 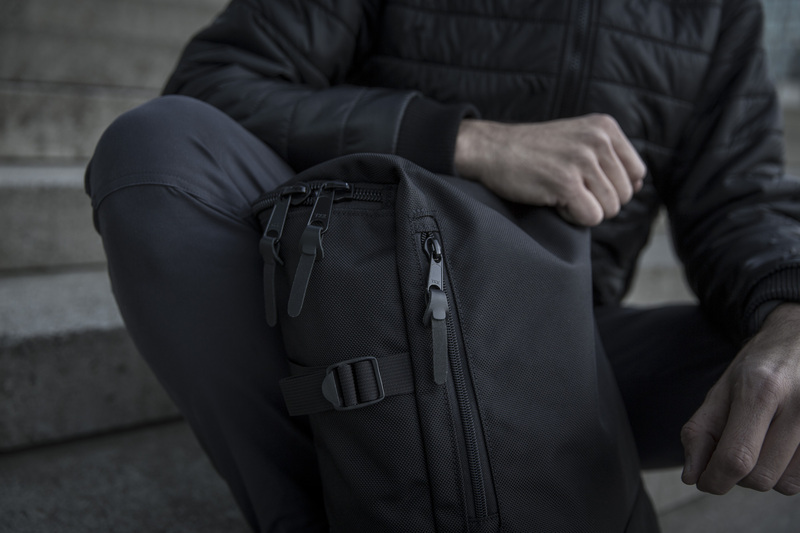 With its large YKK zippers and tough 1680D nylon, the Marion certainly has the appearance of being incredibly robust and indestructible. Without doubt it gives me the impression that it will be able to withstand anything and will be a reliable companion for the coming year. Admittedly, I was a little sceptical the first time I picked up the Marion. But day by day I got to liking the unusual narrow shape more and more. 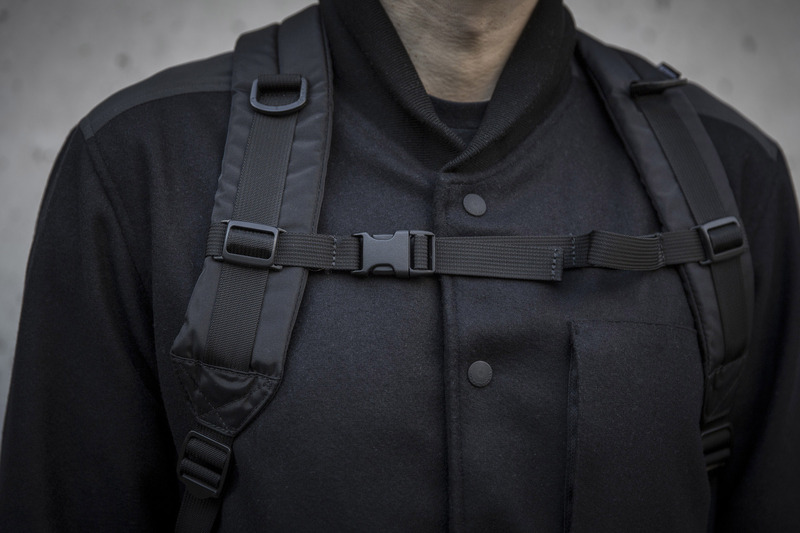 I find it gives the backpack a certain military look. 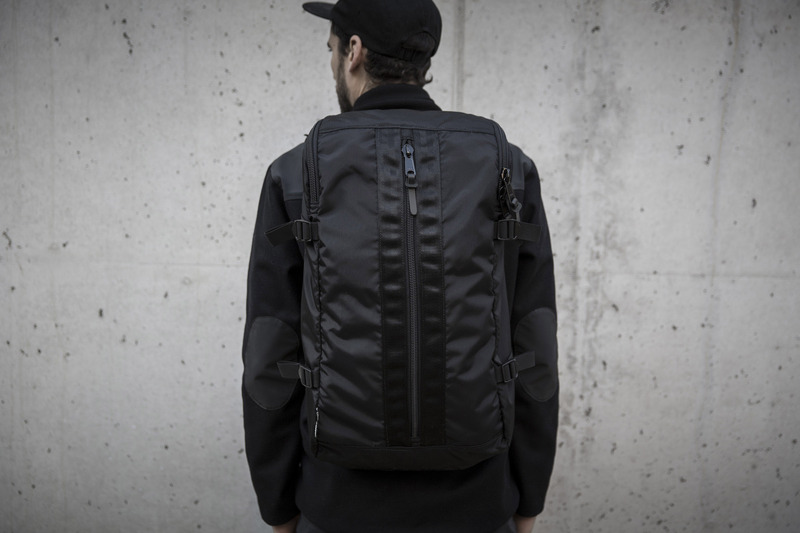 And lastly, I also like that Ignoble chose 1680D nylon for this model, which definitely adds to its cool look. Another of the new generation of backpacks from Ignoble is the Mona Cocoon. 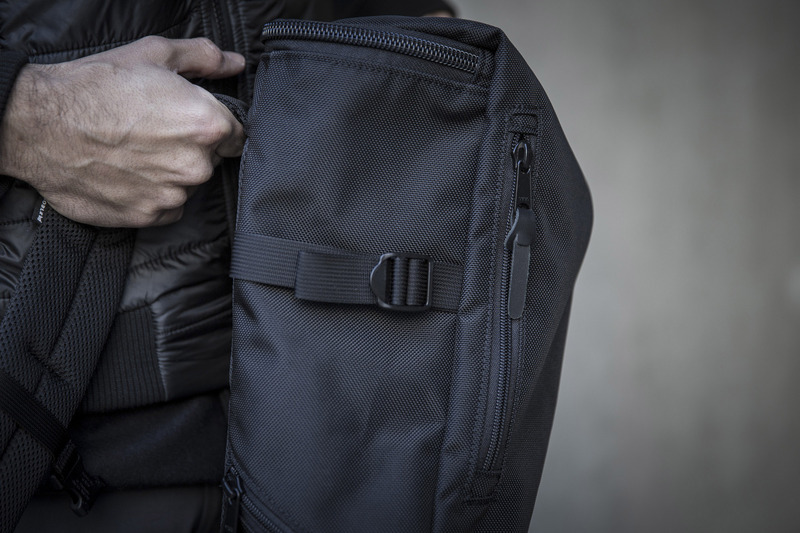 The first thing you notice about the Mona is the large, nylon-strengthened, vertical zipper down the front of the backpack which opens into an external pocket that extends the entire height of the backpack—a great idea, both visually and functionally. 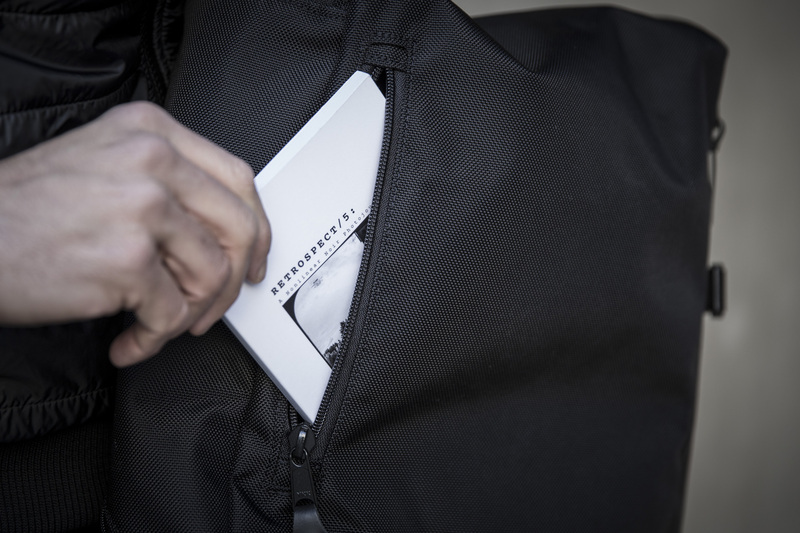 This relatively large external pocket is perfect for those things you may need quick access to, such as keys, a light jacket or your tablet. 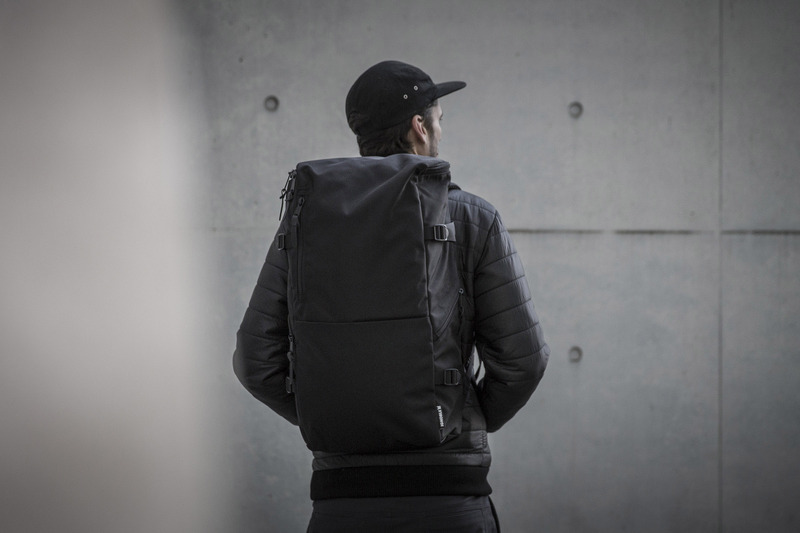 The vertical zipper and the tapered silhouette of the backpack gives the Mona a more sporty look, and with a volume of 30 litres, it’s got a lot of room as well. 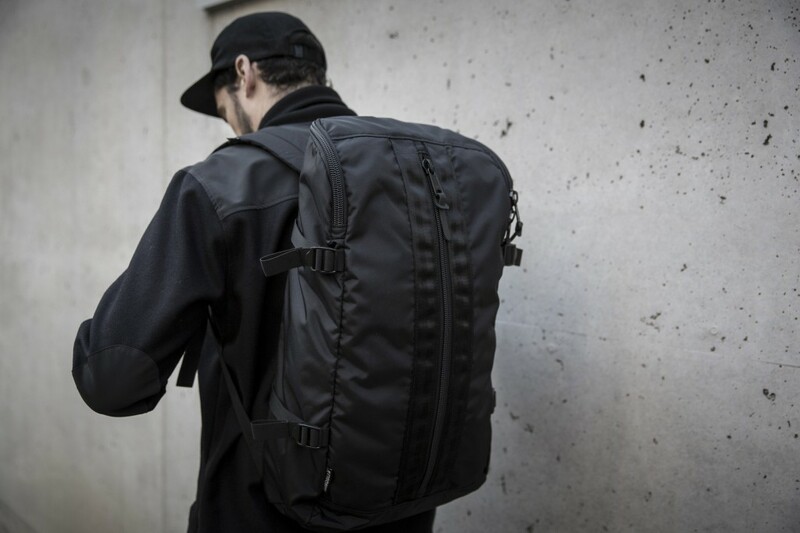 The four compression straps also add to the sporty look, as well as giving the backpack that added flexibility. 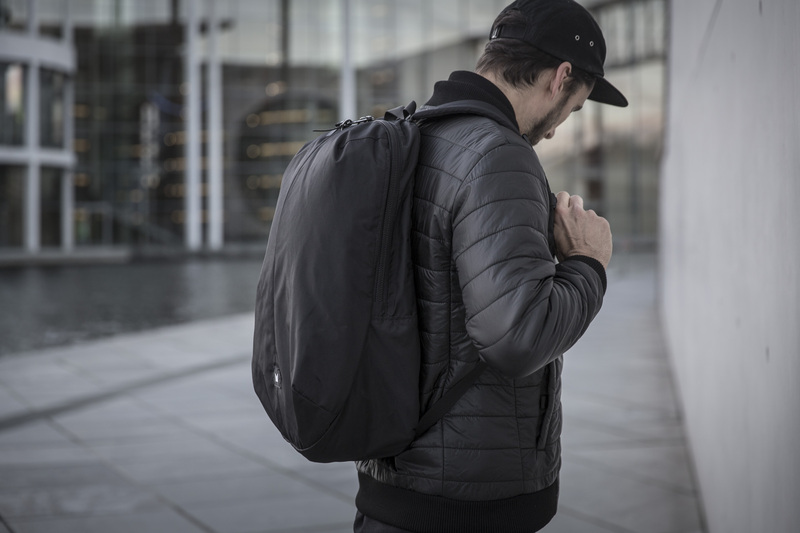 Like the Marion, the inside of the Mona is also fitted with a large laptop sleeve and a small, zippered hanging pocket for valuables. For me, the Mona is the ideal choice for a weekend trip where you need just the essentials. The size and arrangement of the pockets is perfectly balanced and practical, whether you’re travelling or heading to the gym after work. The Stilwin Seedpod is my absolute favourite of the three. I liked the rounded form immediately, even in photos, before I got my hands on the real thing. Even though the Stilwin appears smaller than its siblings, it’s actually only slightly smaller, at 27 litres. 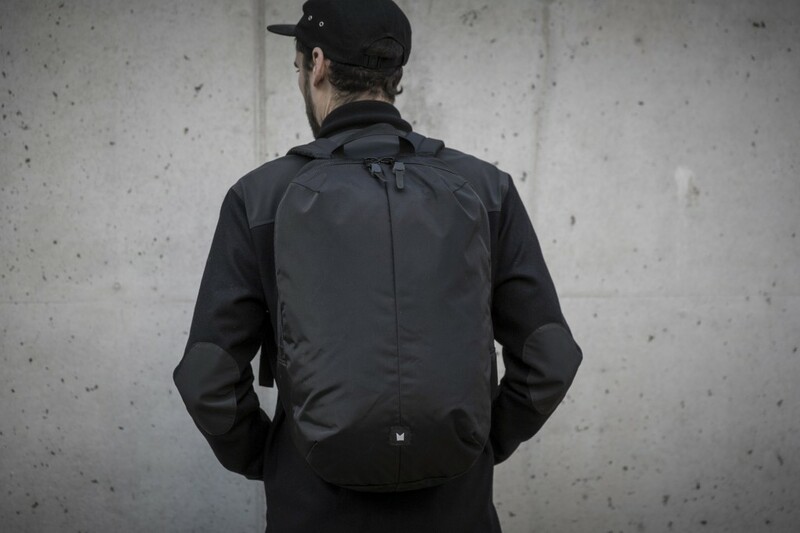 Its clamshell design allows quick access to and makes it possible to get an easy overview of the backpack’s contents. 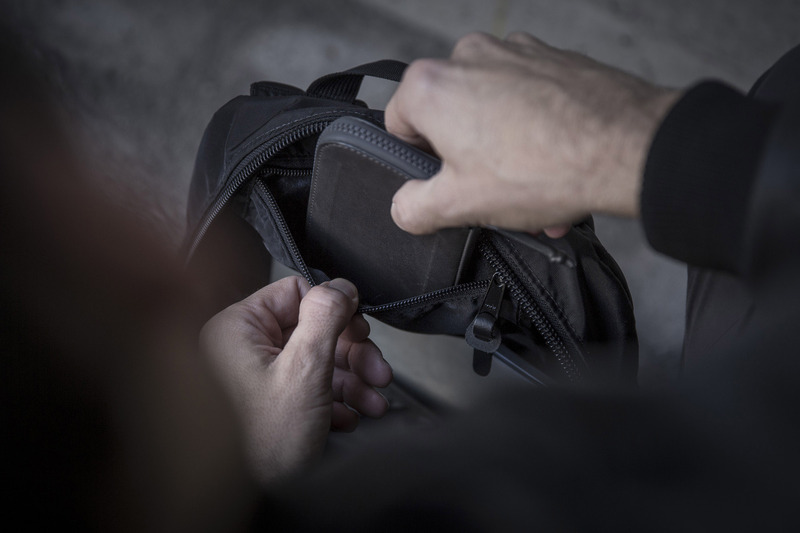 I especially like the two hidden pockets on either side of the top front of the backpack, ideal for your small valuables like wallets and phones. 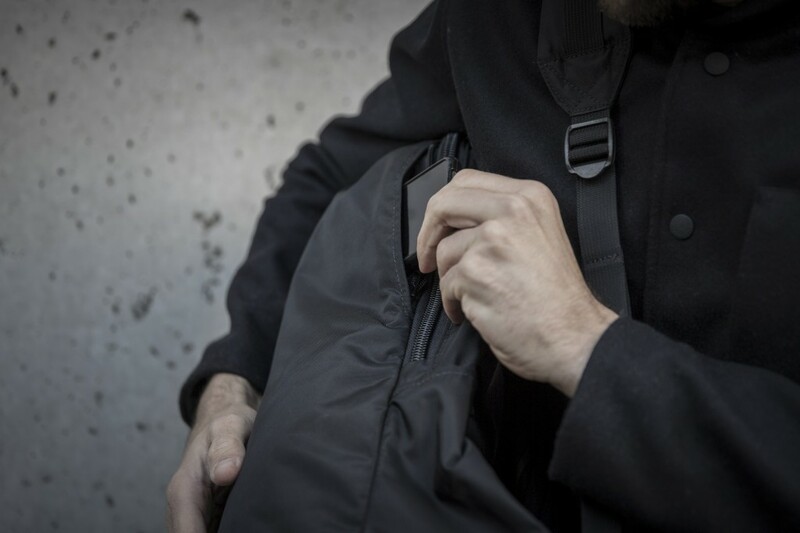 They’re also easily reachable when you have the backpack on one shoulder without needing to take it off completely. 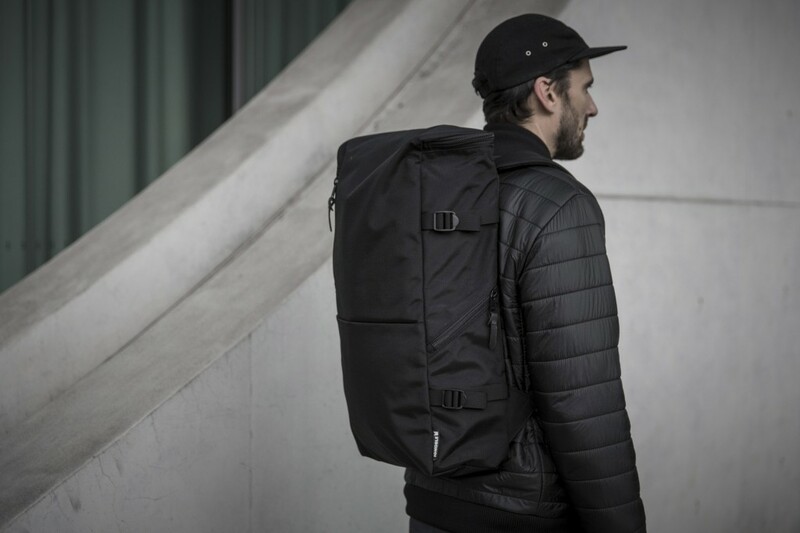 For me, the Stilwin is the perfect, all-purpose daypack, whether for trips out to the countryside or commuting. 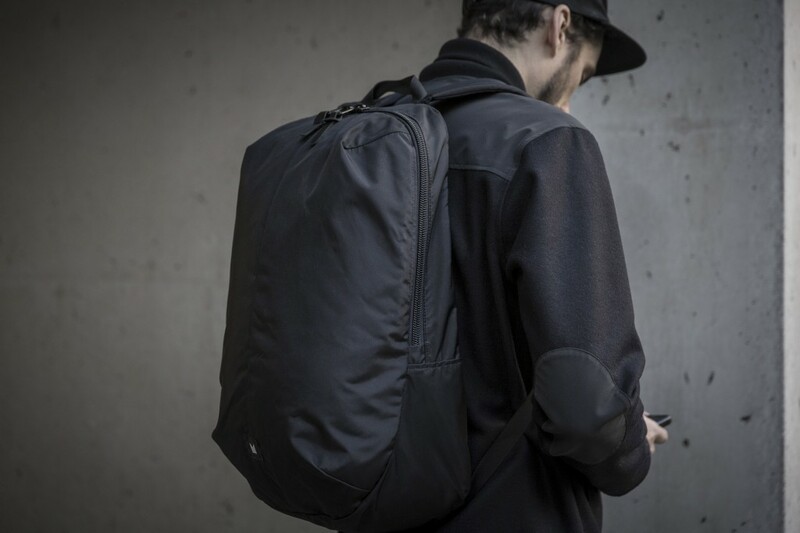 It has an internal laptop sleeve large enough for a 15” laptop, is comfortable to carry, and has an inconspicuous, minimalist design. With the Marion, the Mona and the Stilwin, Ignoble has pulled off a fantastic success. 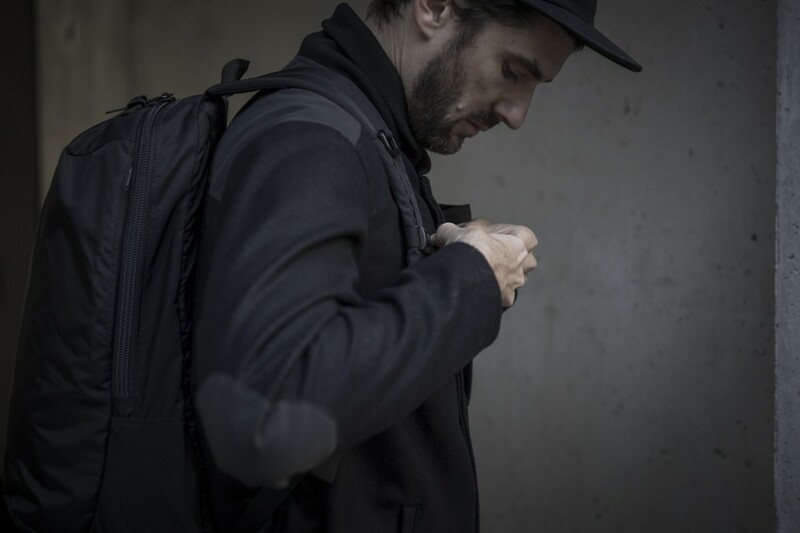 All three backpacks connect their love of great design with their high standard of quality and choice of materials. Too my eyes, all three have a timelessness in their design that is well thought-through and with great functionality. It’s that feeling you get when you have a high-quality and perfectly-thought-out product in your hands, and the satisfaction when you find everything exactly where you would want them to be coupled high-quality materials and workmanship. I can’t wait to see what Ignoble brings out next!